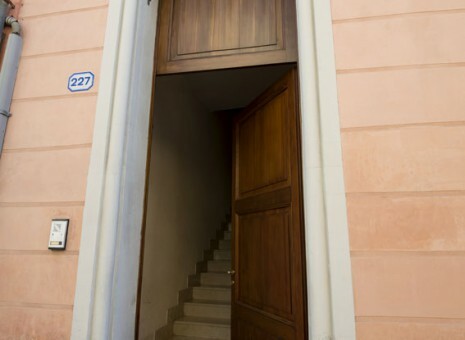 Casa Battisti is located in the historic center of Padua, Cesare Battisti street 227,and offers its guests a large apartment on the top floor of a historic building recently renovated. Access is independent and with elevator. It is managed by the cooperative E-Sfaira for the social structure S.P.E.S.